SPOKANE VALLEY, Wash. (AP) A new factory is planned in eastern Washington to produce an emerging technology in wood construction. Menlo Park, California-based Katerra said it will manufacture cross-laminated timber, or CLT, and other mass timber products at a new plant it is building in Spokane Valley. CLT is made by stacking beams in perpendicular layers, which are then glued or laminated together like a sandwich. Supporters say the resulting panels are lighter and less energy-intensive than concrete and steel, and much faster to assemble on-site than regular timber. The company said it wants to help bring mass timber to the mainstream of construction in the United States. 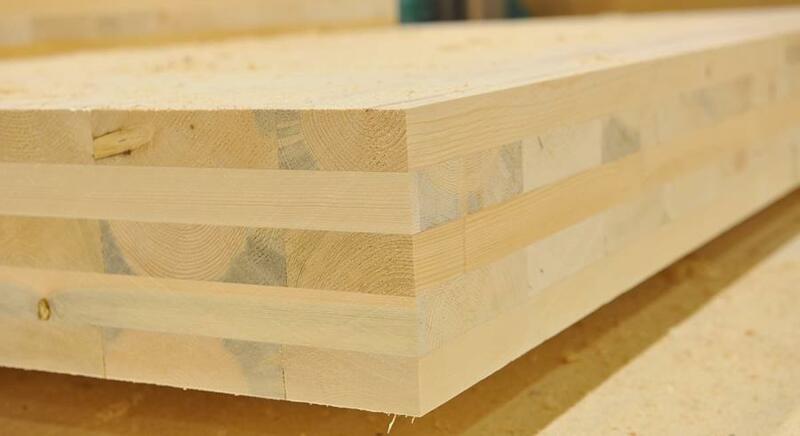 The manufacturing plant will supply much of CLT for Katerra's own projects. The Spokesman-Review said the company also anticipates selling the wood to others. Construction is expected to begin later this fall.